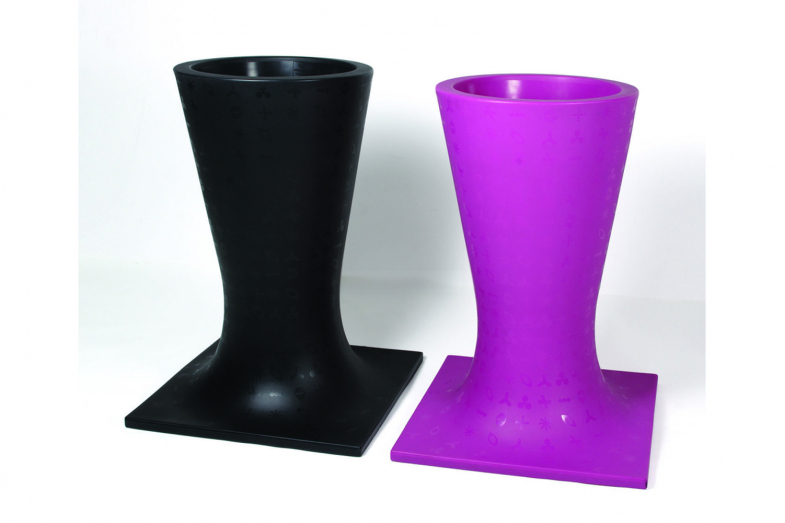 Karim Rashid has designed Kronik as a multi-functional object â€“ on one end, it is a pot. When turned upside down, it transforms into a coffee table boasting a large and convenient support surface. 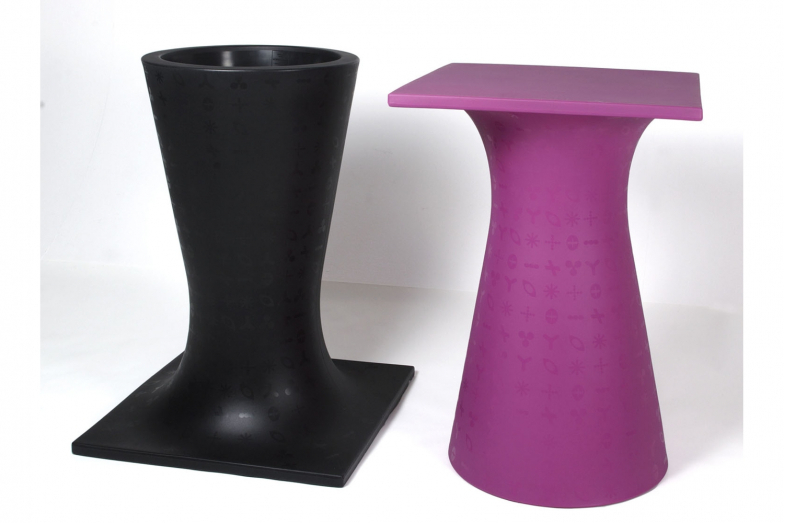 Suitable for indoor and outdoor use, the surface of the table features a playful decorative pattern, created directly in to the mould using specialised Serralunga technology.